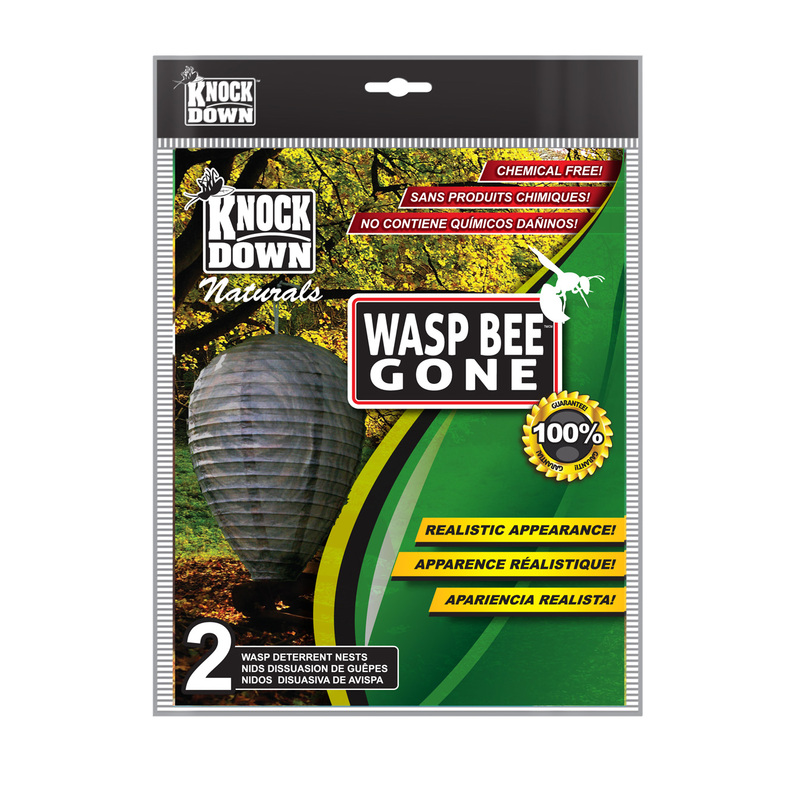 KD0506 – WASP BEE GONE ARTIFICIAL WASP NEST – KUUS Inc. The Wasp Bee Gone artificIal wasp nest is an easy, effective and environmentally friendly way to get rid of wasps, hornets, and yellow jackets. Being very territorial, individual insects will immediately leave the area once they see this nest. KNOCK DOWN™ – KD606T – MOUSE TRAP W/PLASTIC CHEESE PEDAL 3 Pack. Simulated cheese pedal Easy to use. Natural pest solution. KNOCK DOWN™ – KD610T – FLY TRAP BAG (WITH ATTRACTANT) Complete with Fly specific bait. Natural pest solution. To use just add water and hang in problem area. Disposable. KNOCK DOWN™ – KD612T – FLY BEE GONE HARD SHELL MULTI FLYING & WASP TRAP Compact trap for flies and Wasps (12cm X 9cm) Insect specific bait instructions included. Natural pest solution. Non-toxic Reusable.